Every Monday I post a photo of cherry blossom, taken in Japan or London. Today’s photo is of this year’s early cherry blossom in Victoria Embankment Gardens in London. 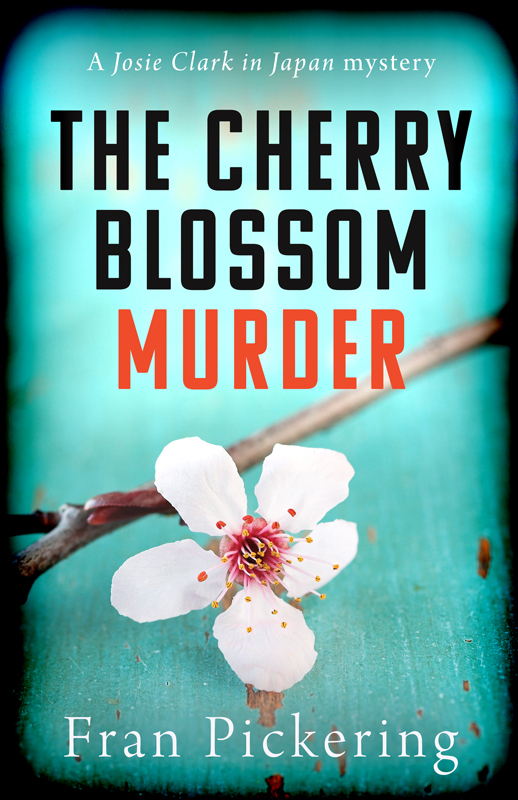 This entry was posted in Cherry Blossom Monday and tagged books, Cherry Blossom, flowers, International crime, Josie Clark in Japan Mysteries, mystery and thriller, nature, photography, plants by Fran. Bookmark the permalink. I hope to be able to catch the cherry blossom phenomenon for the first time in my life in Japan this year! Fingers crossed. Lucky you – it’s amazing!